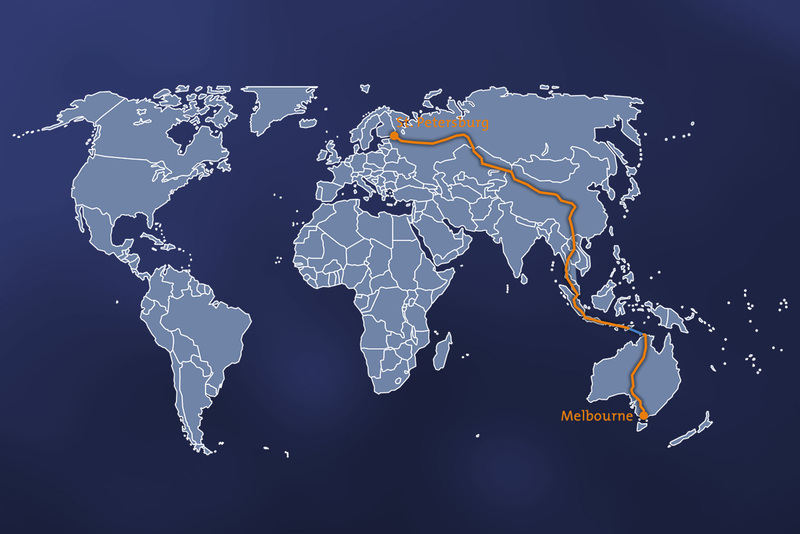 As a modern courier for the czar, Rainer Zietlow, Marius Biela, photographer and cameraman, and the Russian journalist Vadim Gagarin delivered a letter from Melbourne´s mayor to the mayor of St. Petersburg. 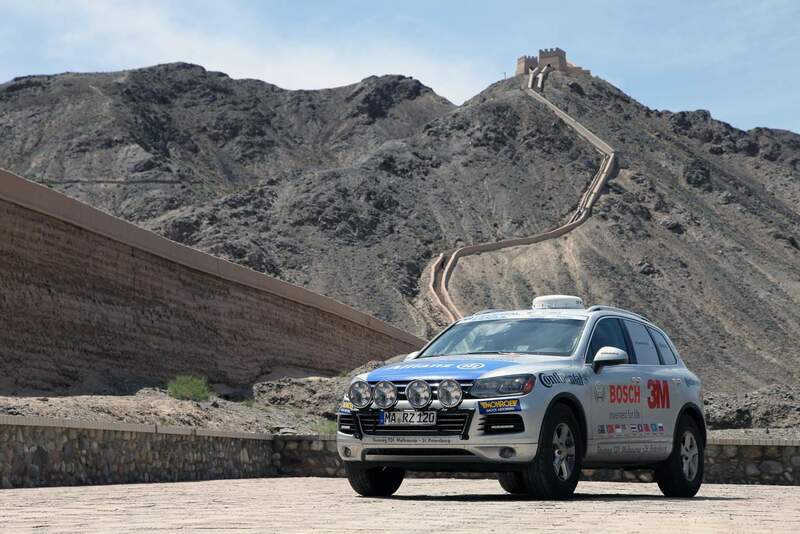 In a 17-day marathon-drive, the message travelled between the sister cities. 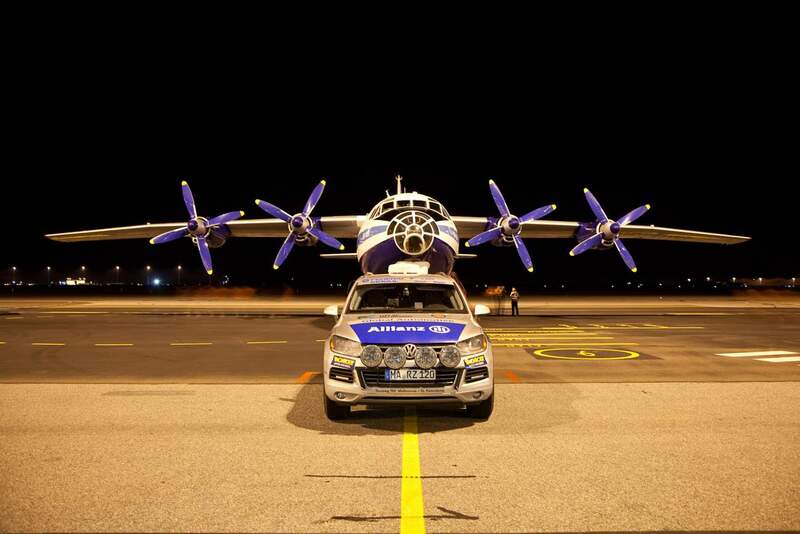 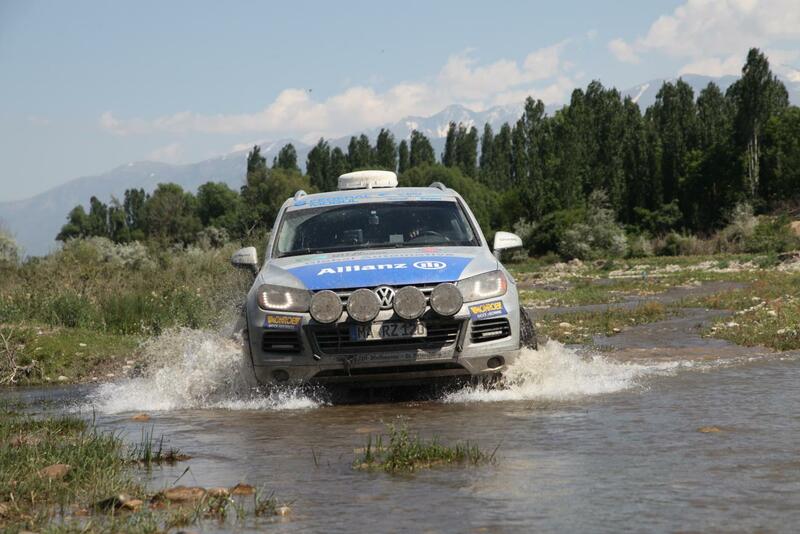 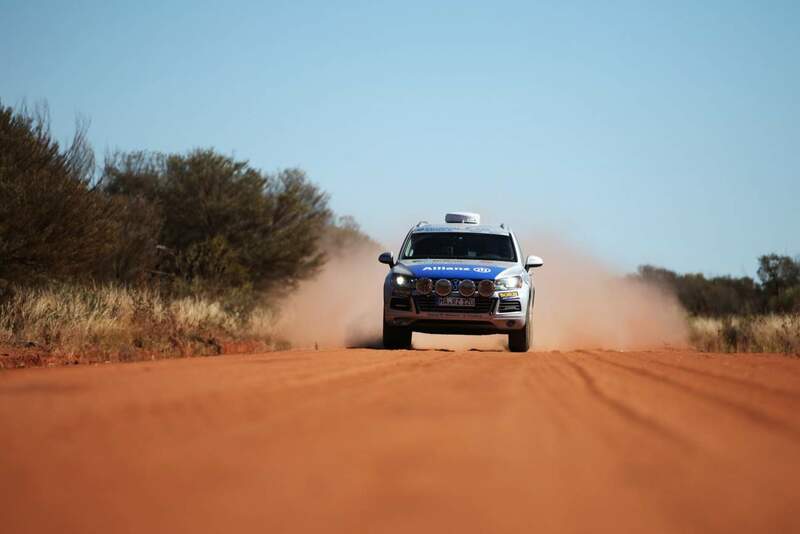 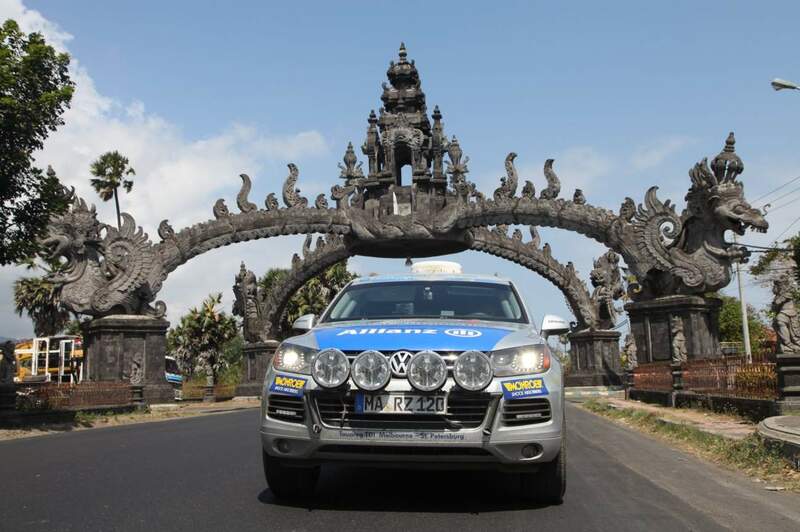 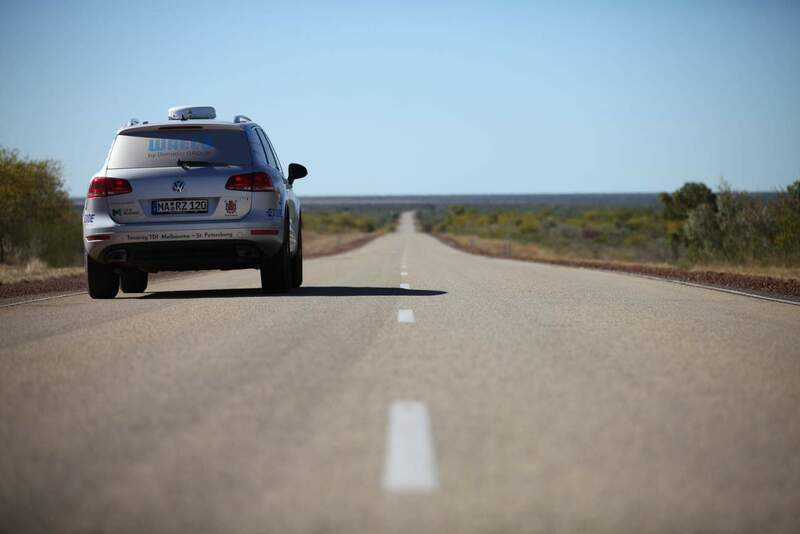 Between July 26 and August 12 the team travelled 23.000 km through 3 continents and under difficult conditions in a mostly standard Volkswagen Touareg V6 TDI. 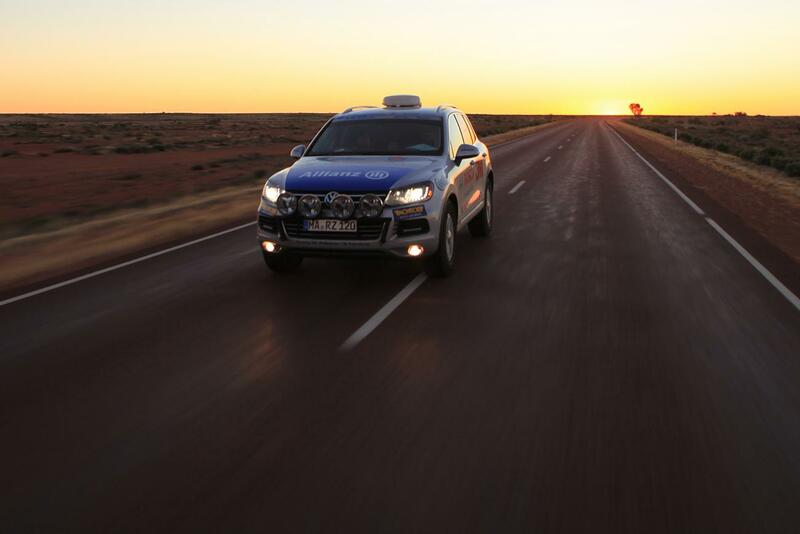 Only a strengthened chassis, a rollover cage and two additional tanks were added to adapt the vehicle. 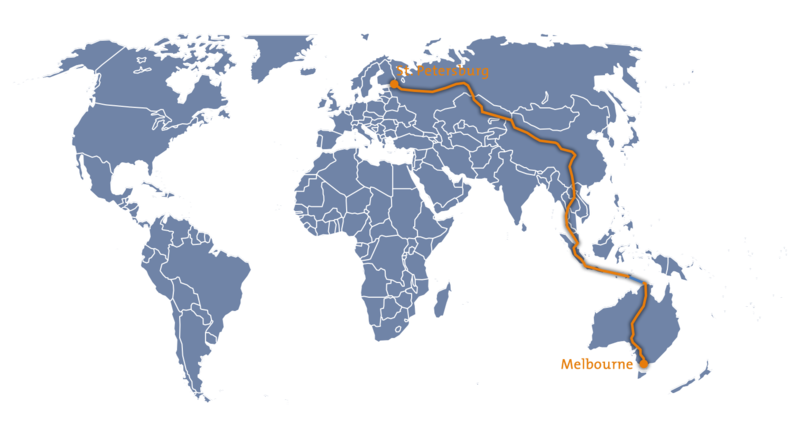 A special challenge on this long-distance record drive was the first crossing of Indonesia between East-Timur and Sumatra in only six days. 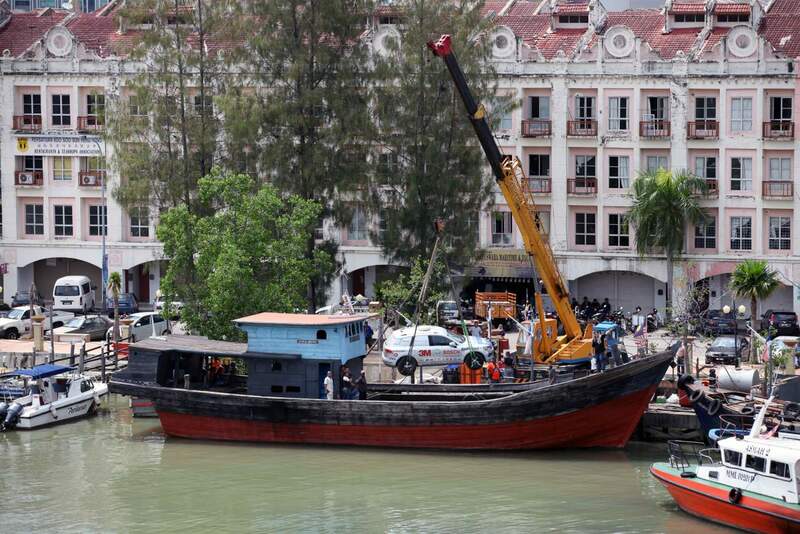 The team had to use a wooden boat to cross the strait between Sumatra and Malaysia. 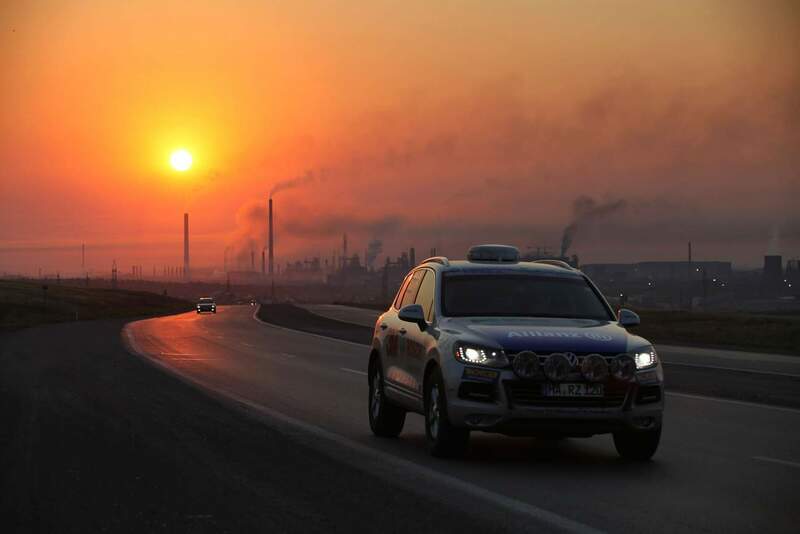 Via Laos, China and Kazakhstan Zietlow, Biela and Gagarin arrived in the most northern Megapolis, St. Petersburg, after 17 days and 18 hours. 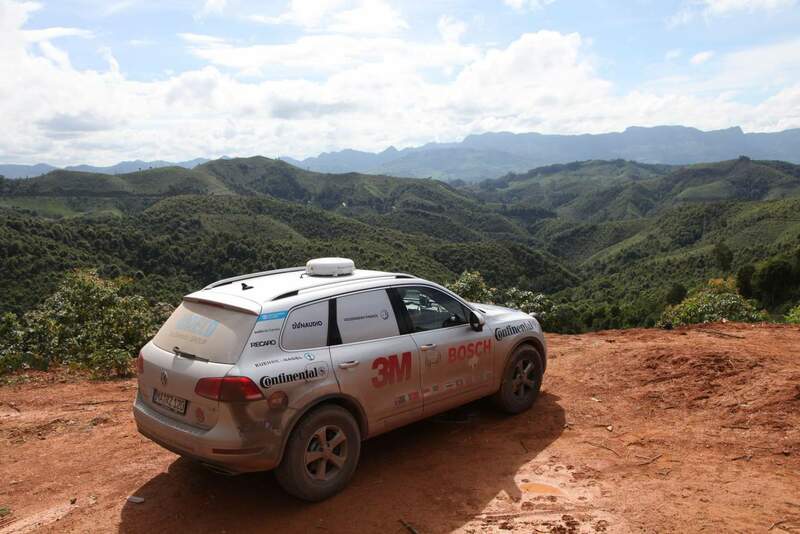 For every travelled kilometer Rainer Zietlow donated 20 cents to a SOS Children's village in Laos, which he visited in person.